A number of changes have occurred since the publication of your Module 4 textbook. In order to ensure that your knowledge is current, please read and implement the additional text below. “In the case of bandages, the term ‘quantity’ refers to length. If no quantity is indicated by the prescriber you should give the shortest length. “Nurses, pharmacists, optometrists, physiotherapists and podiatrists/chiropodists may undertake a programme of approved training to become independent prescribers. NB: the rest of this section can remain in your Textbook as it is. Please add “midwives” to the list of those who can work as supplementary prescribers. 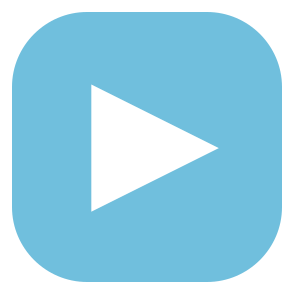 “From time to time, there may be problems in obtaining products listed in Part VIIIA of the Drug Tariff for example due to a manufacturer’s delay. This can result in pharmacies losing money in dispensing these items as they will need to supply an alternative brand which costs more than the Drug Tariff listed price. In such situations, the Department of Health (DoH) can grant a price concession or No Cheaper Stock Obtainable (NCSO) status. The price concession and NCSO list is published on a monthly basis and can be found on the PSNC website. Price concessions are more commonly used than NCSO statuses. When the DoH sets a price concession, pharmacies will be automatically reimbursed based on the set price stated in the list produced each month; there is no need to use any endorsement for price concessions. 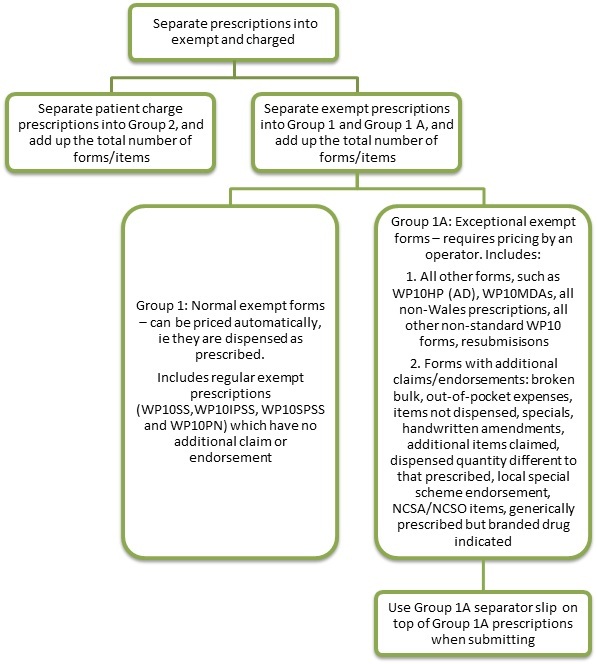 “In order to be exempt from payment, patients must be registered with a Welsh GP and obtain their prescriptions from a pharmacy in Wales. Patients who live in Wales but are registered with a GP in England due to their closeness to the England-Wales border can be issued with ‘entitlement cards’. Patients who present with the card and an English prescription can obtain free prescriptions. Please remove “12. Prothiaden 100mg (tablets and capsules dispensed)” from this exercise. NB: Prescriptions must be submitted for pricing no later than the 5th day of the month. 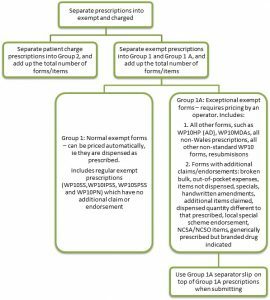 Part VII of the Drug Tariff covers the quality payments scheme in England. The Department of Health (DoH) has introduced a quality payments scheme whereby pharmacy contractors are able to claim payment depending on achieving specific quality criteria. If the gateway criteria are met, contractors can claim quality payments by earning ‘quality points’. Contractors will need to complete an online submission to the NHS Business Services Authority (NHSBSA); this will be a declaration that the gateway and quality criteria have been met at each review point. Once a submission has been made it cannot be amended, therefore, it is important to check thoroughly before submitting a declaration. Due to the frequent changes of the Drug Tariff, published monthly, some of the answers to the inter-text exercises have changed since the publication of your Module 4 Textbook. We suggest that you disregard the answers provided in Section 19 where appropriate and refer to the latest Drug Tariff.